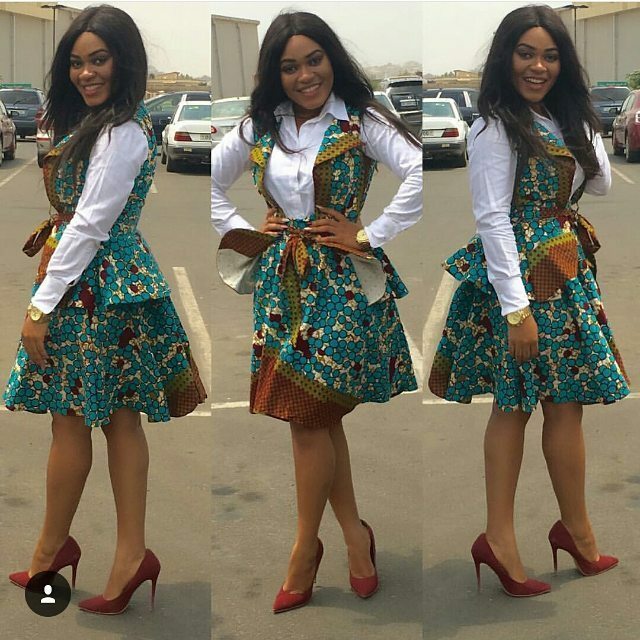 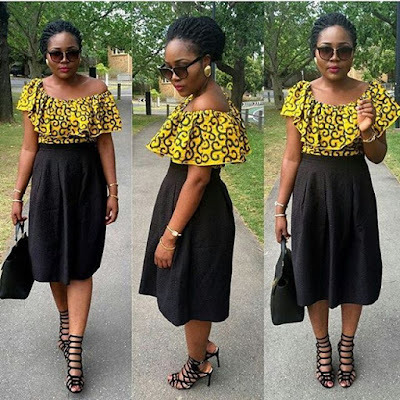 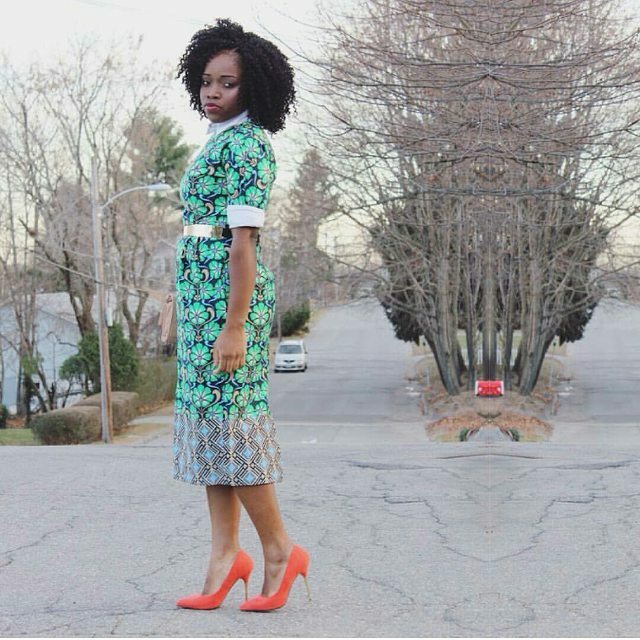 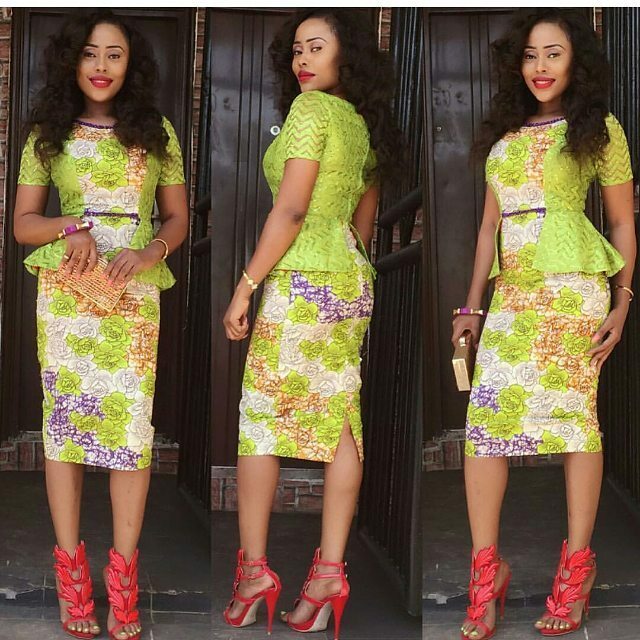 Here are some ways to make rocking Ankara outfits more fun. 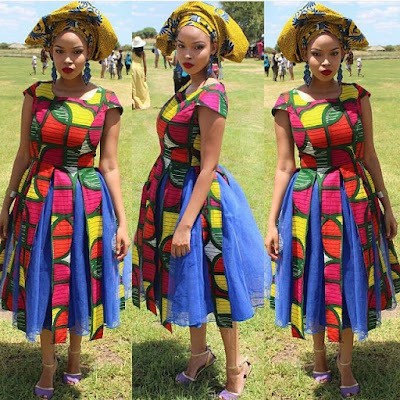 You think you, hate Ankara materials and whatever outfit that is made out of Ankara. 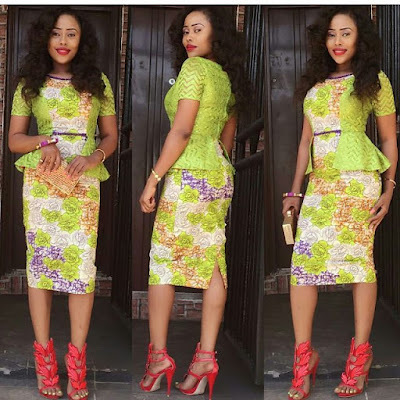 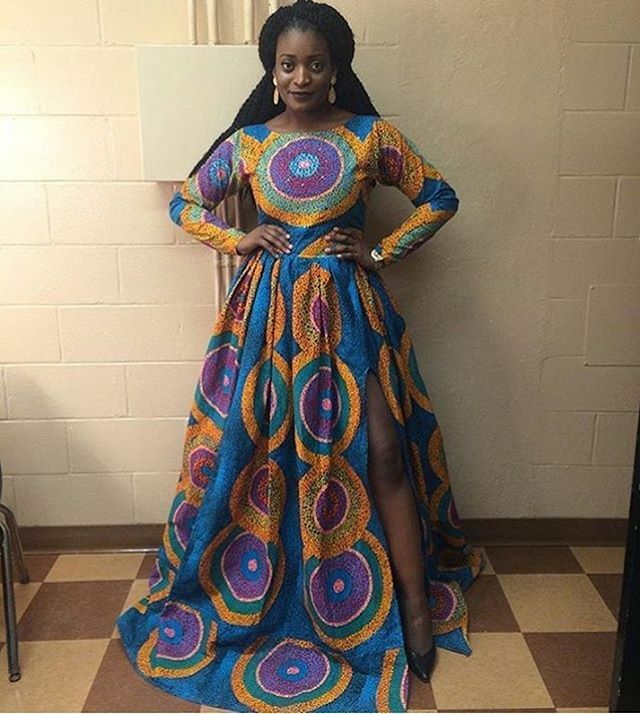 I bet you've never seen these Ankara styles, check them out and you will totally fall in love with at least one if not all of them. 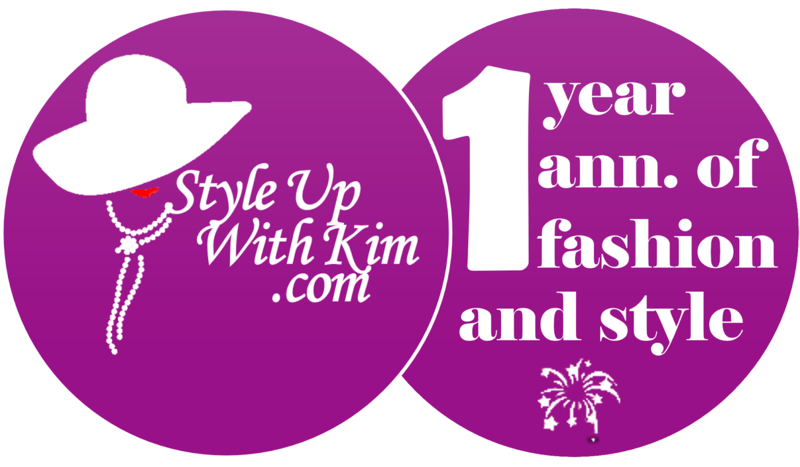 They are just too fashion-forward and lovely for you not to like them. 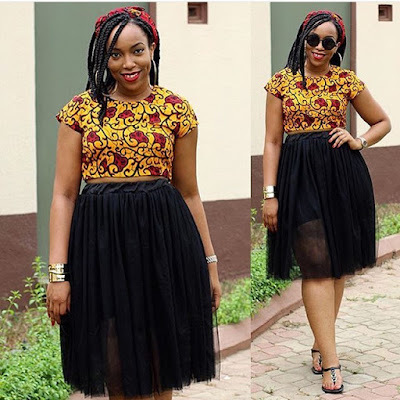 More fabulous Ankara styles after the cut..